Mentoring is about more than helping someone stay the course or achieve their potential. It’s about helping someone know they have value. St. Hilary Parish is generously providing Christmas gifts for 15 families with children on our waiting list in 2018. Each year, their Giving Tree program serves over 1200 people in the community. We are thankful to St. Hilary for including our Littles and their siblings in this incredible program! 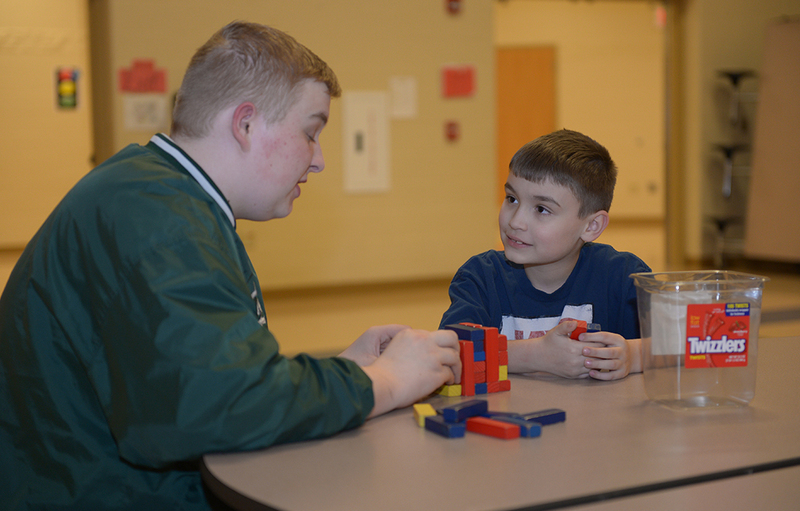 Our Site Based after School Programs are preparing for a new and exciting year at the follow schools in Summit, Medina, and Stark Counties, Inc.
© Big Brothers Big Sisters of Summit, Medina, and Stark counties, Inc.